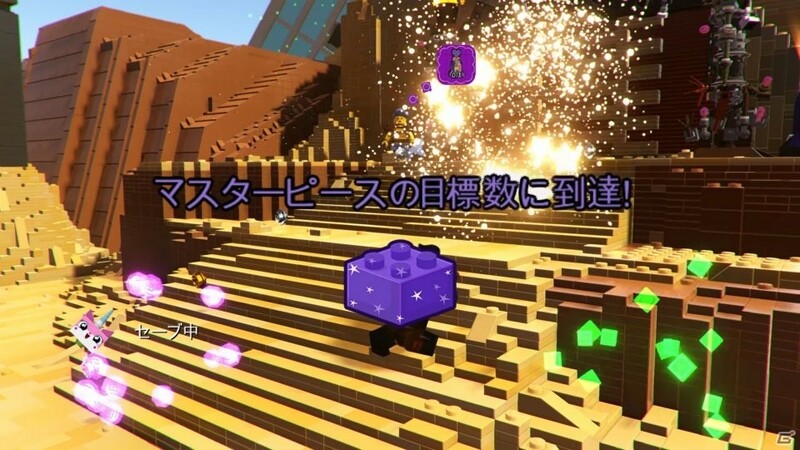 The latest issue of Famitsu magazine comes out on Wednesday in Japan (effectively this morning/afternoon in North America and Europe respectively). 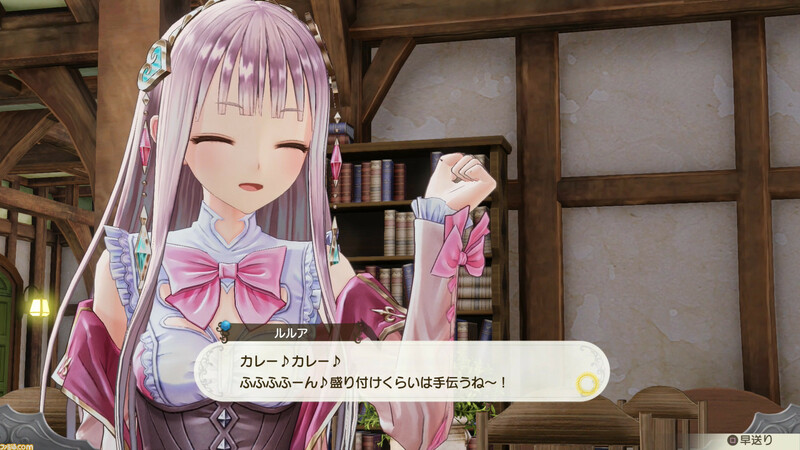 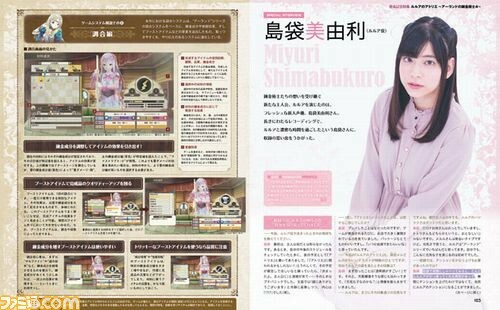 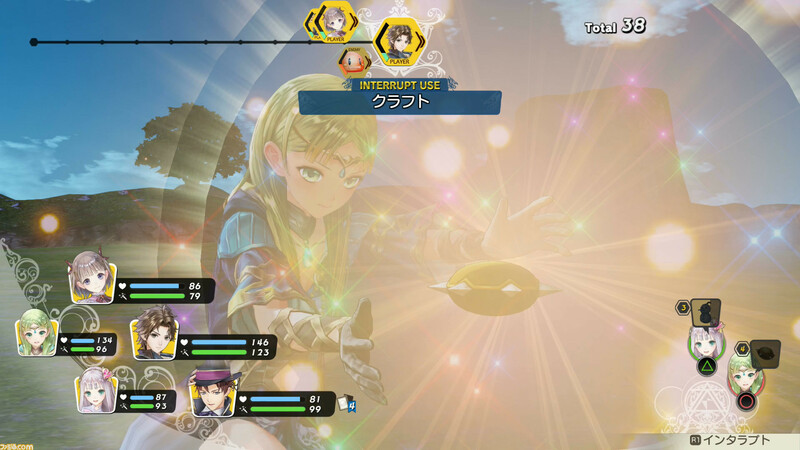 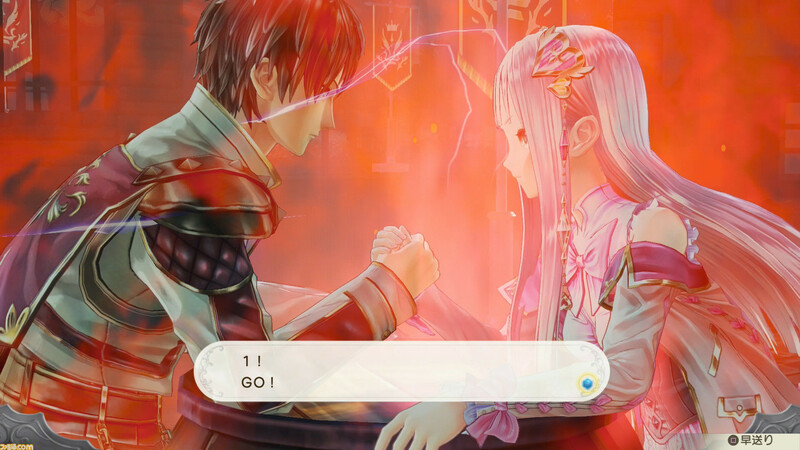 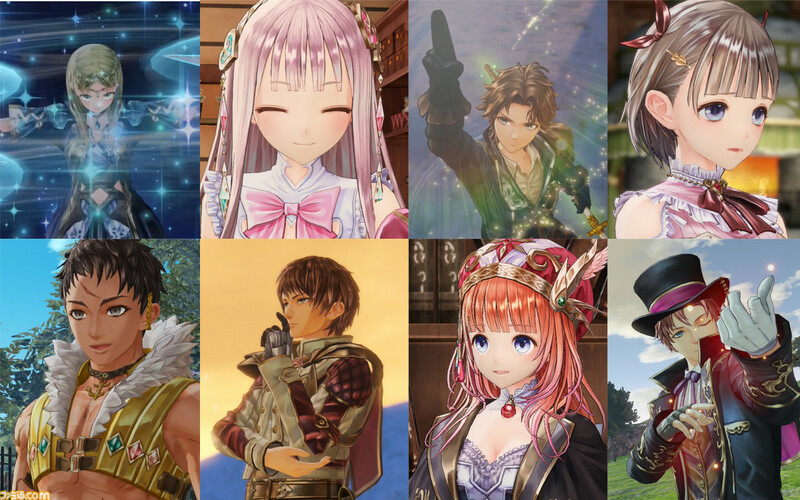 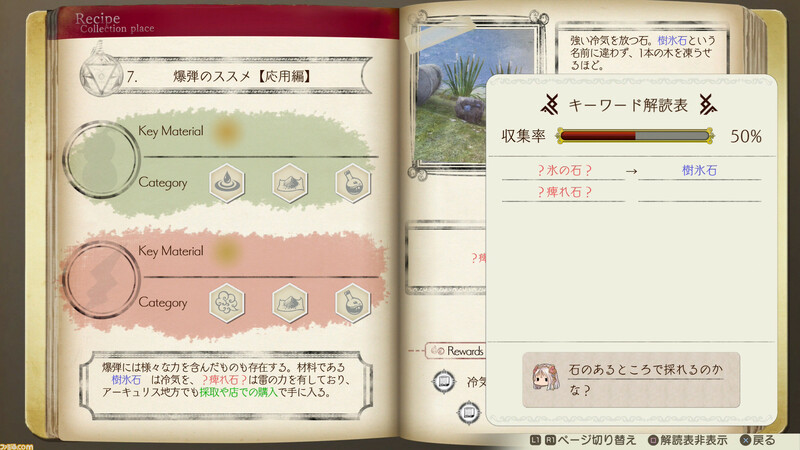 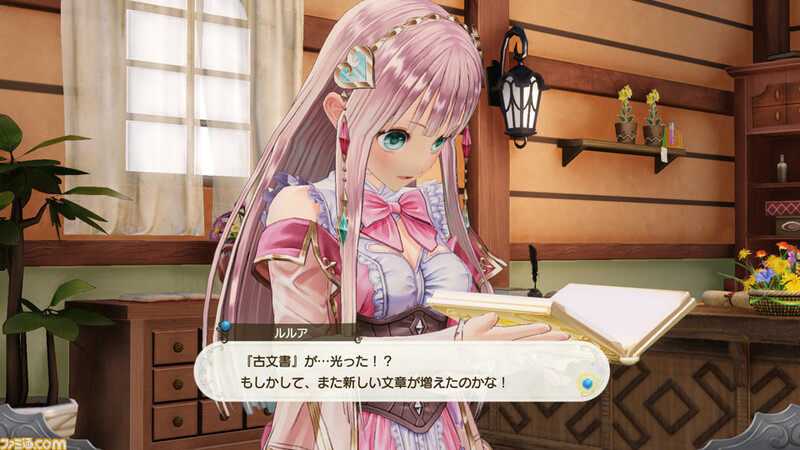 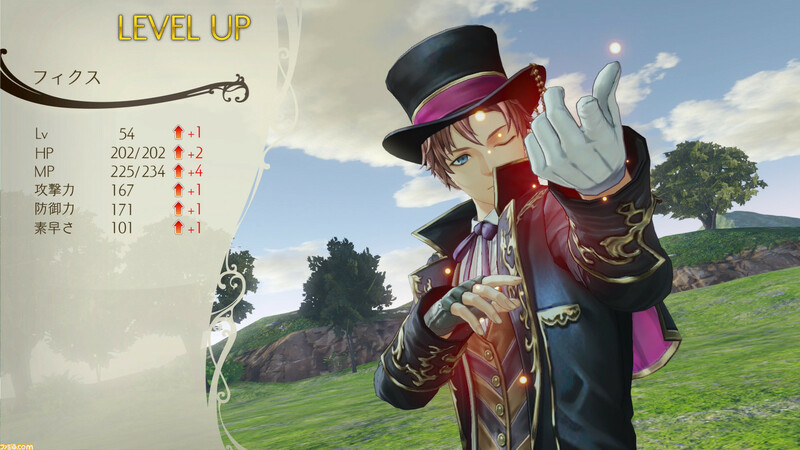 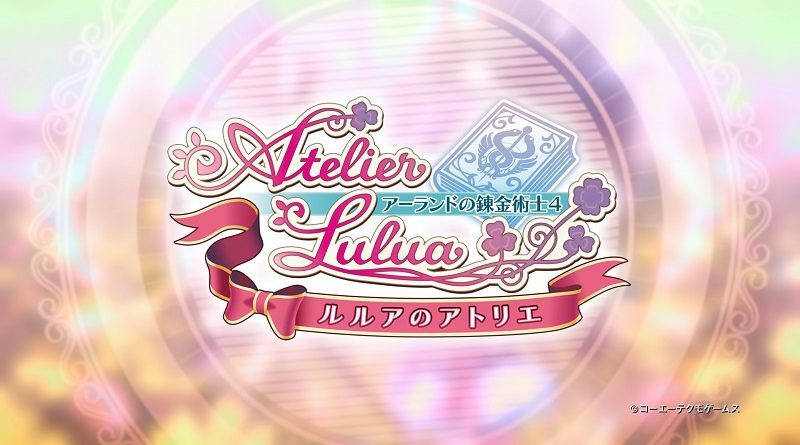 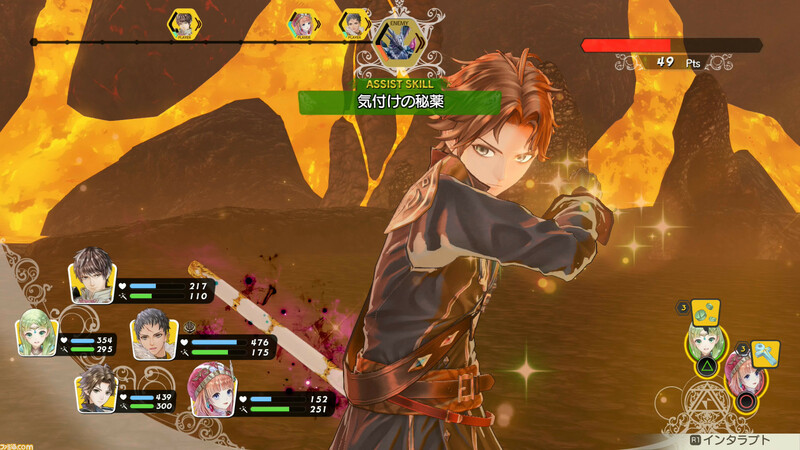 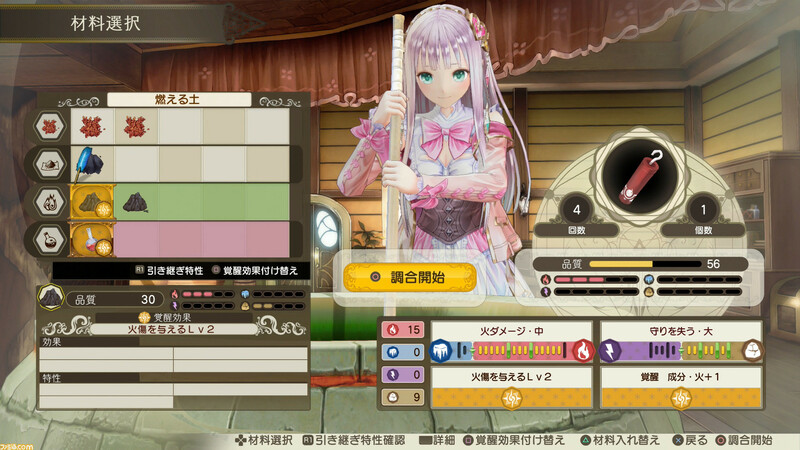 Atelier Lulua: The Scion of Arland (Switch) comes out on March 20th in Japan, May 21st in North America, and May 24th in Europe. 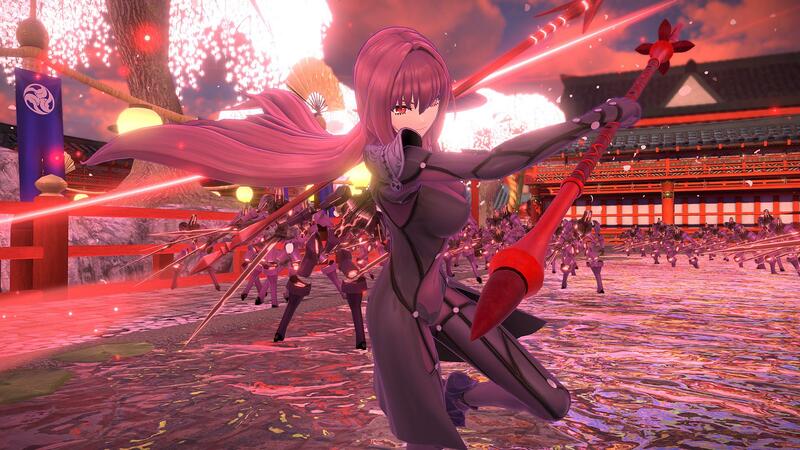 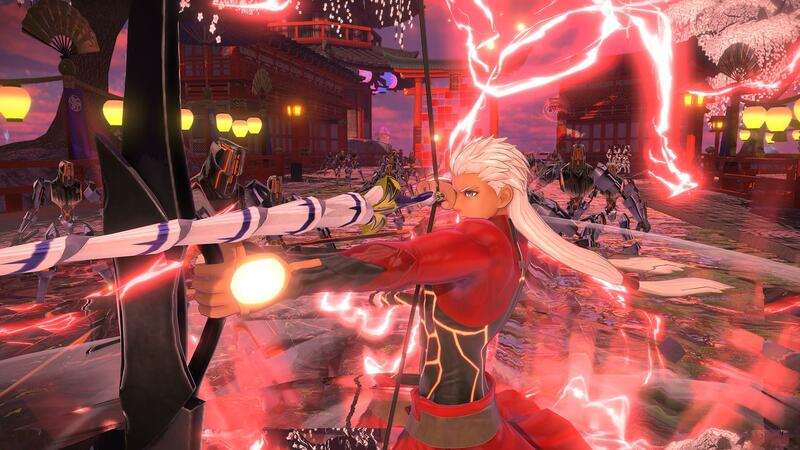 Fate/Extella Link (Switch) comes out on March 22nd in Europe. 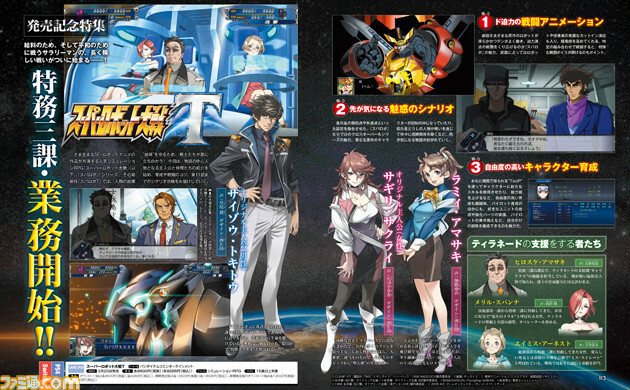 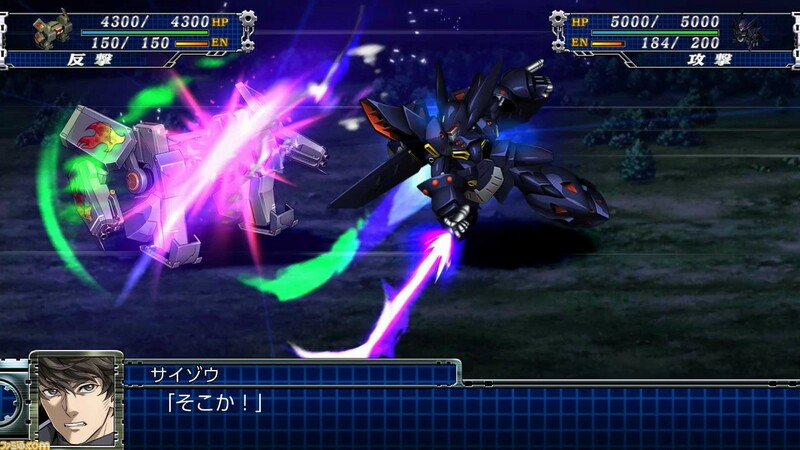 Super Robot Taisen T (Switch) comes out on March 20th in Japan. 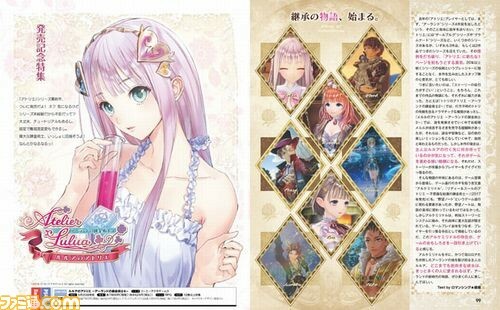 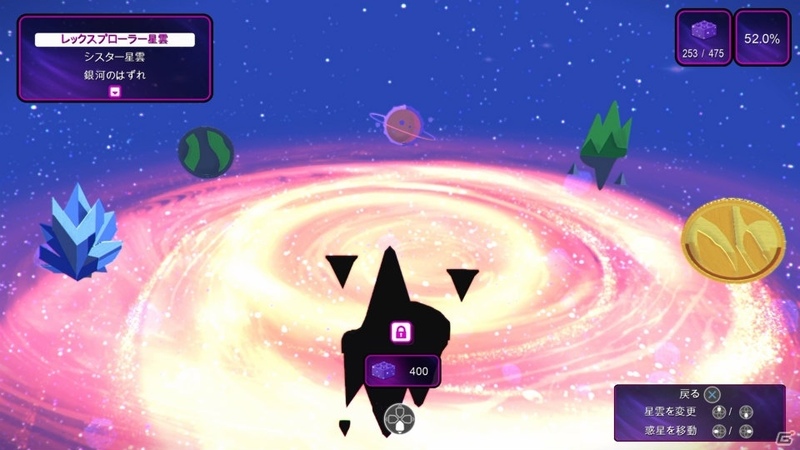 The Princess Guide (Switch) comes out on March 26th in North America, and March 29th in Europe. 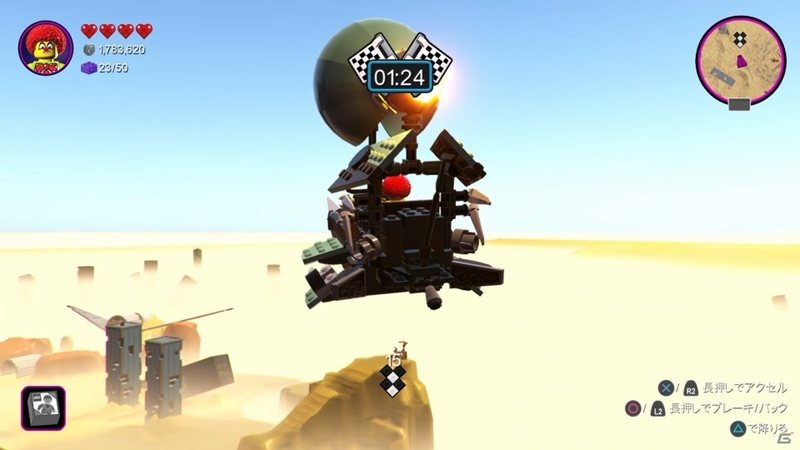 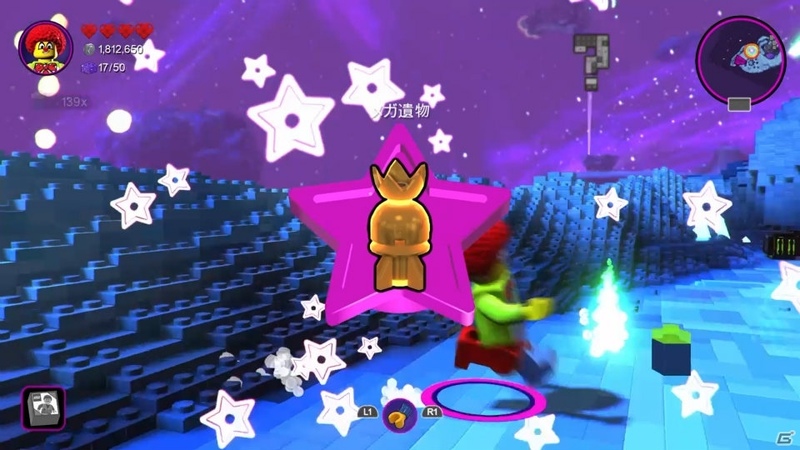 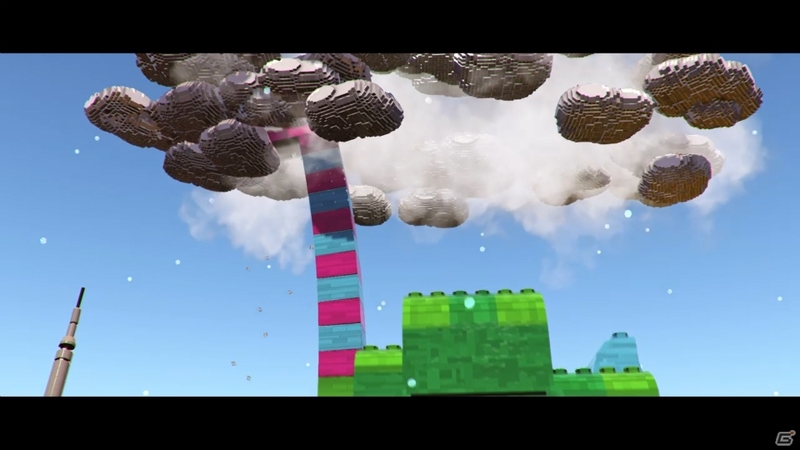 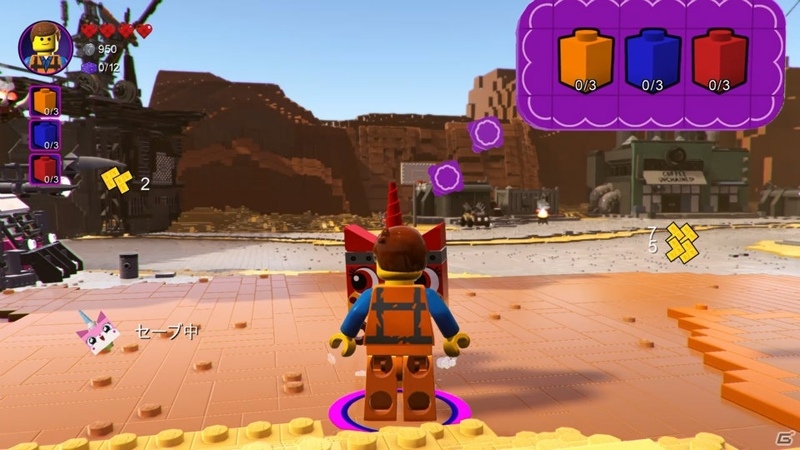 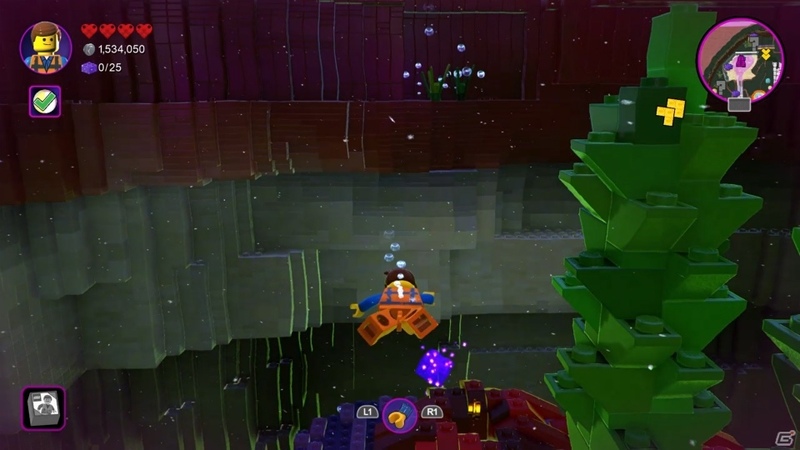 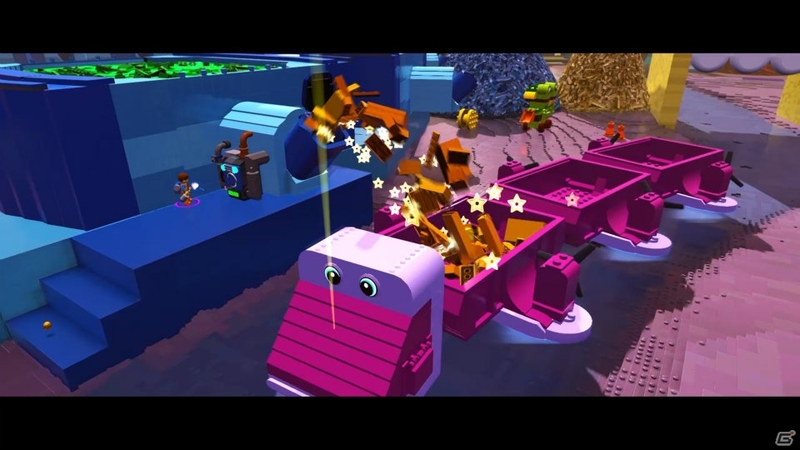 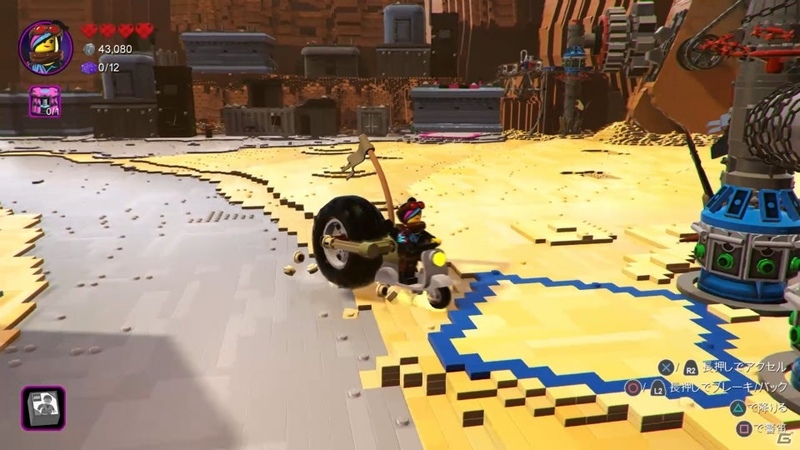 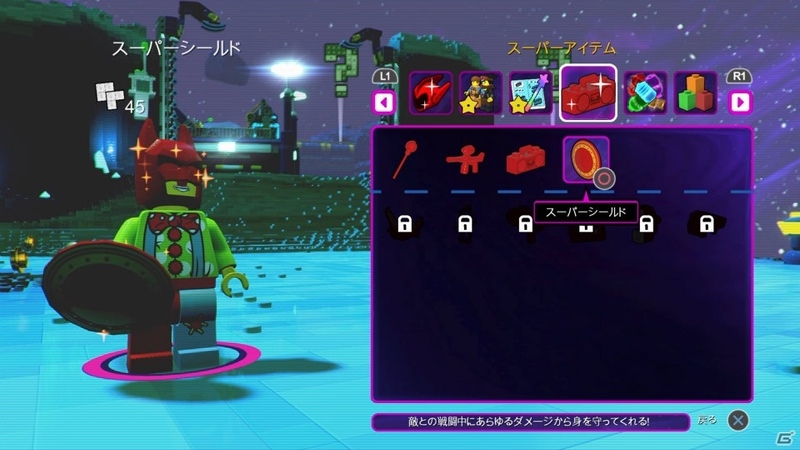 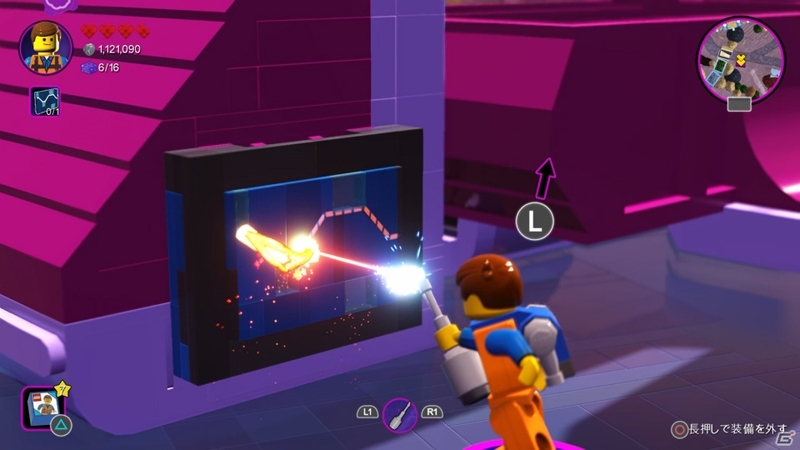 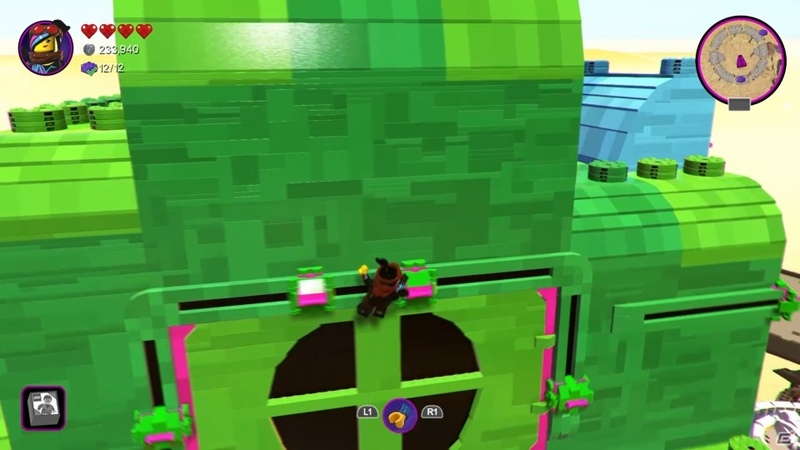 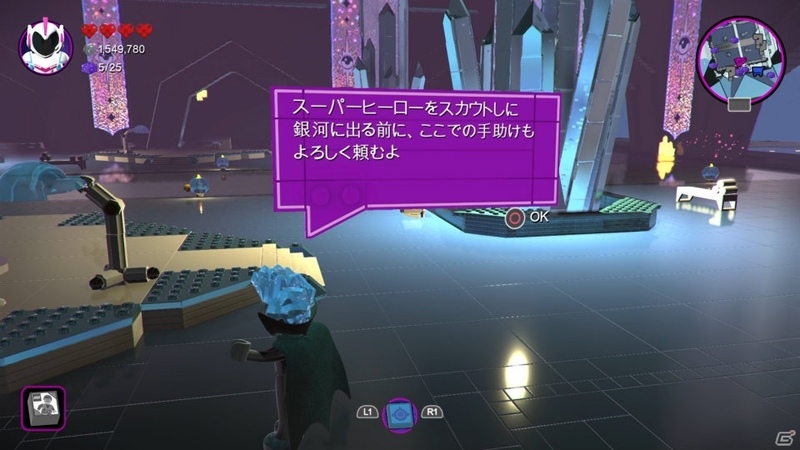 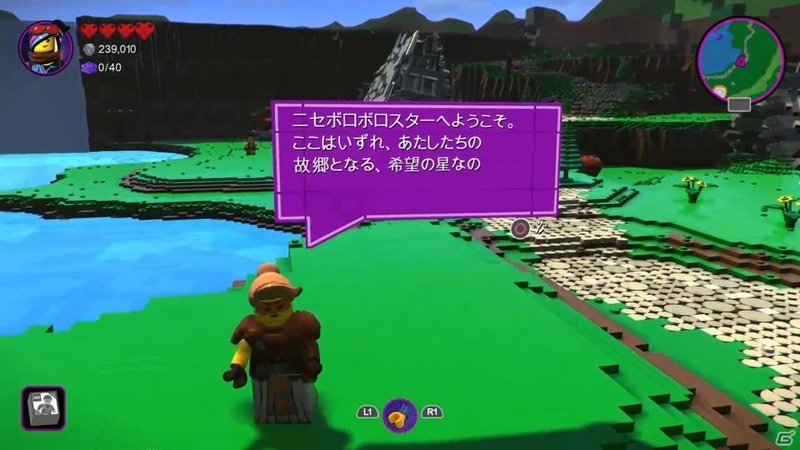 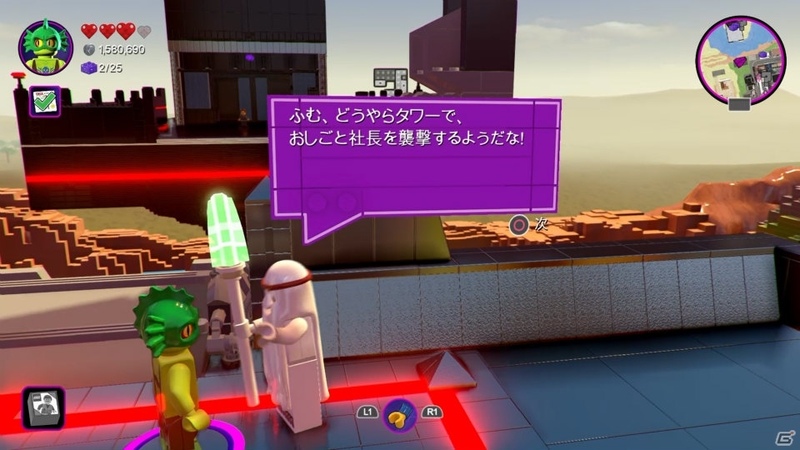 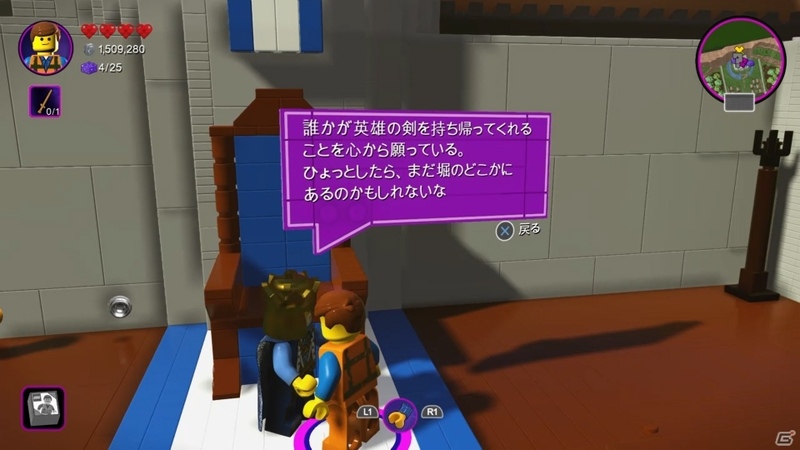 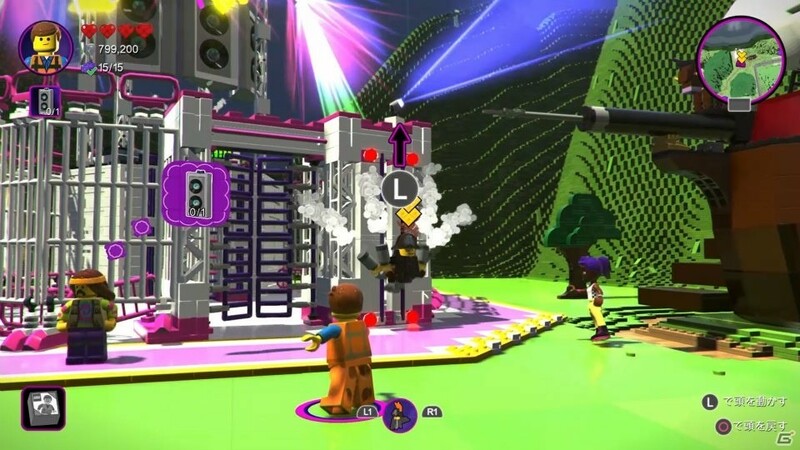 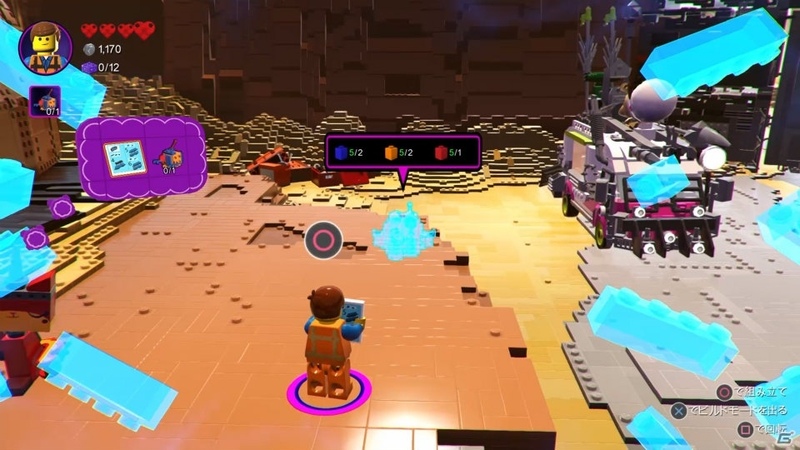 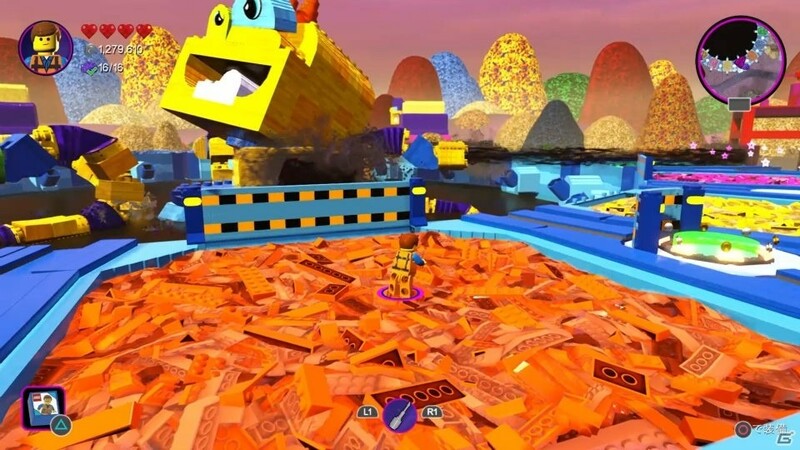 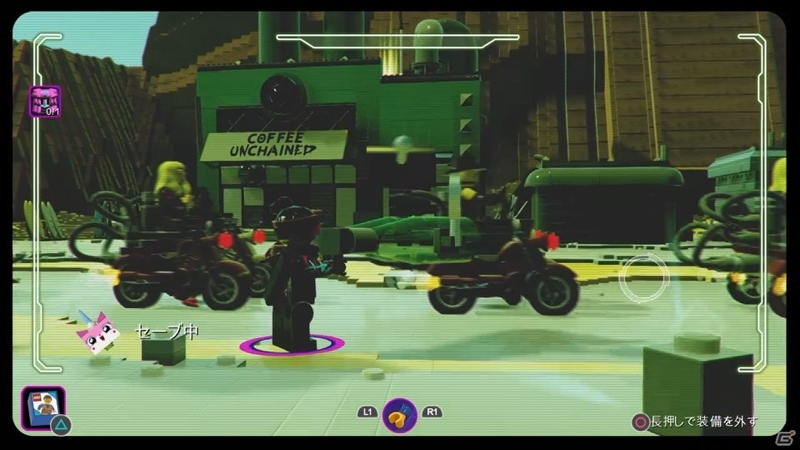 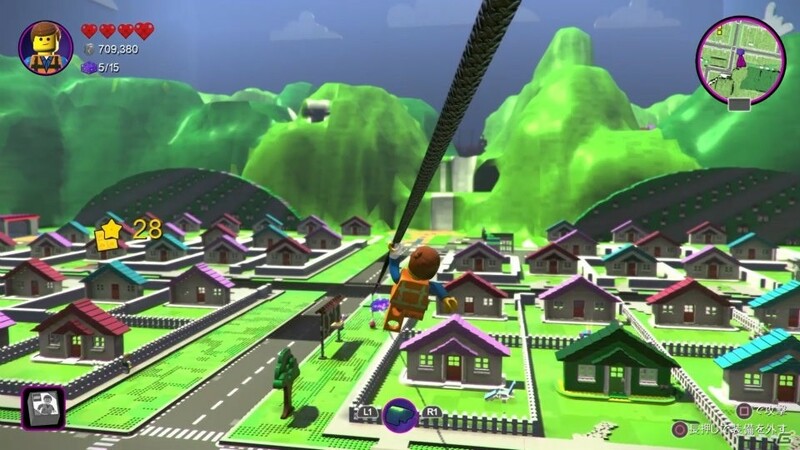 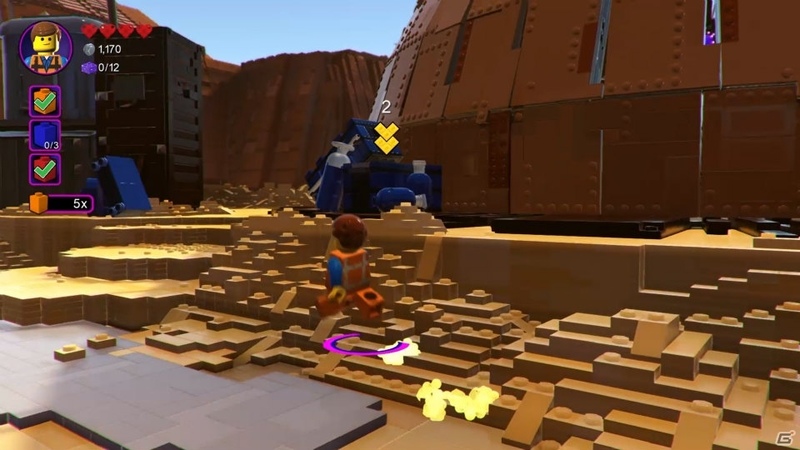 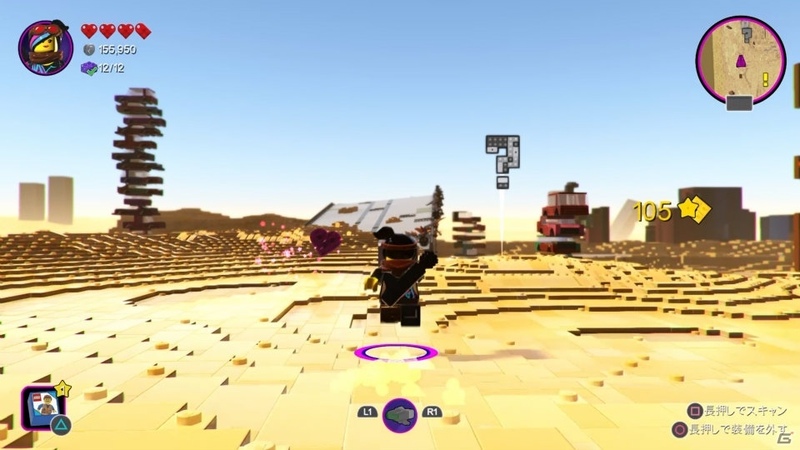 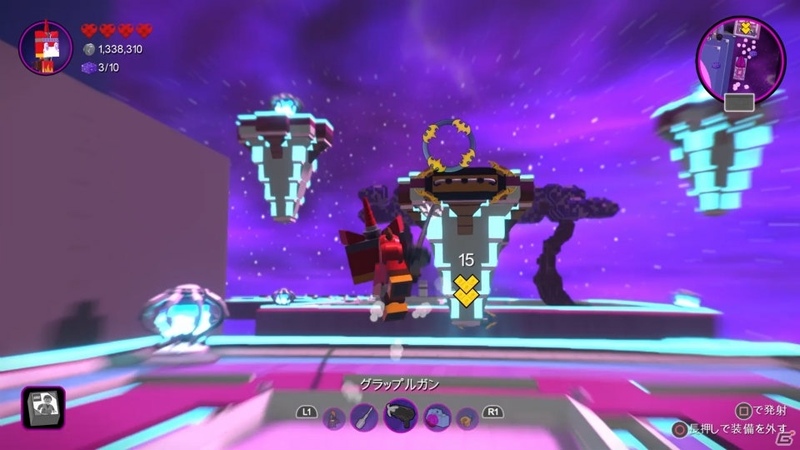 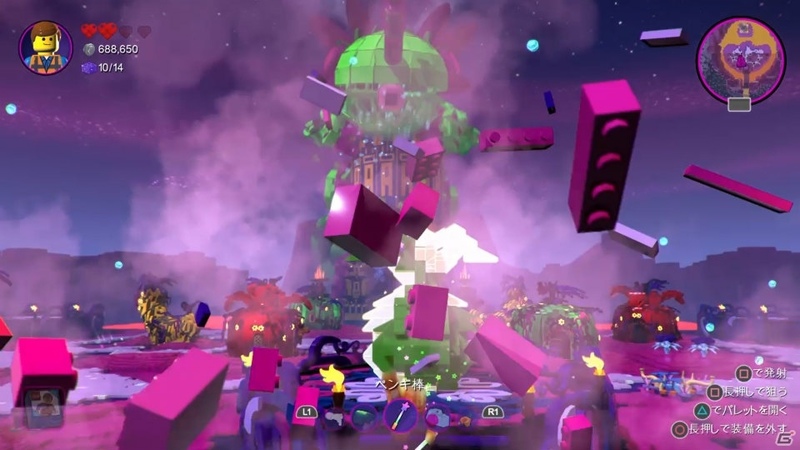 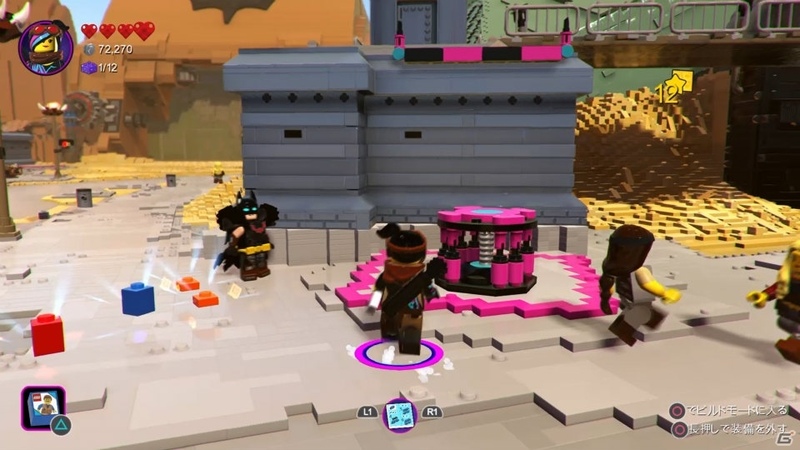 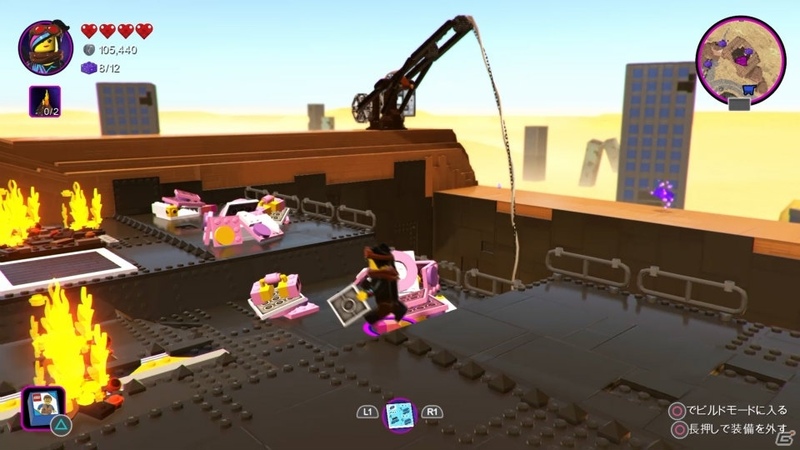 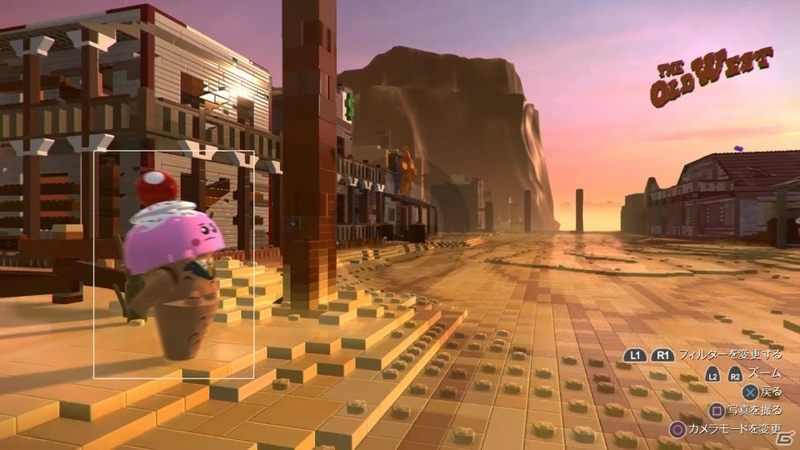 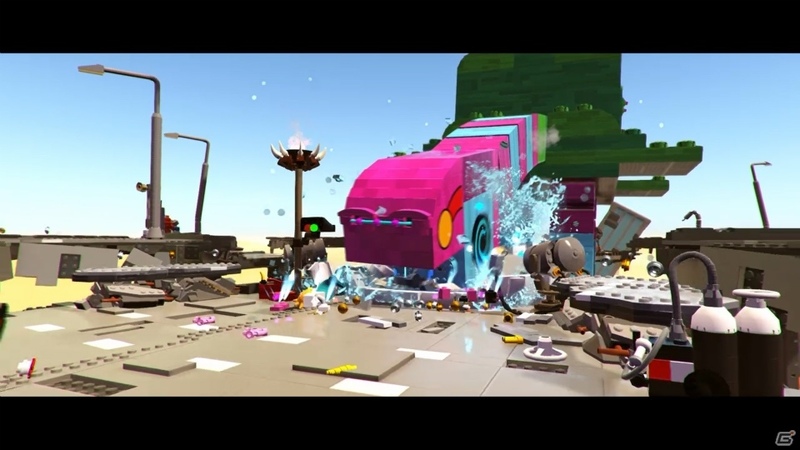 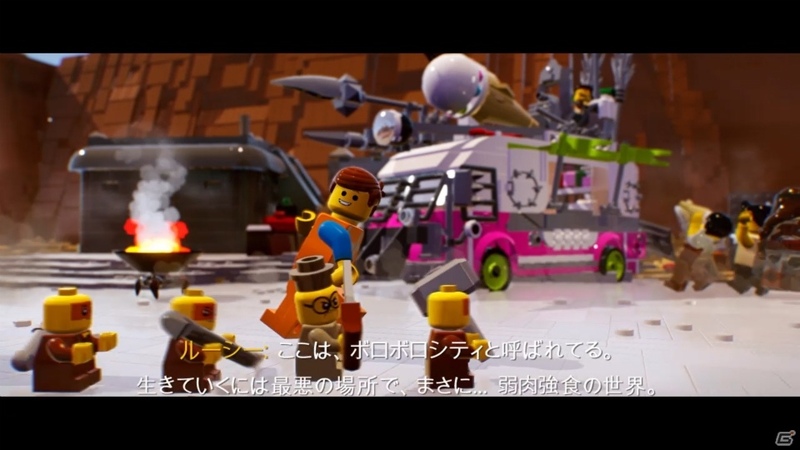 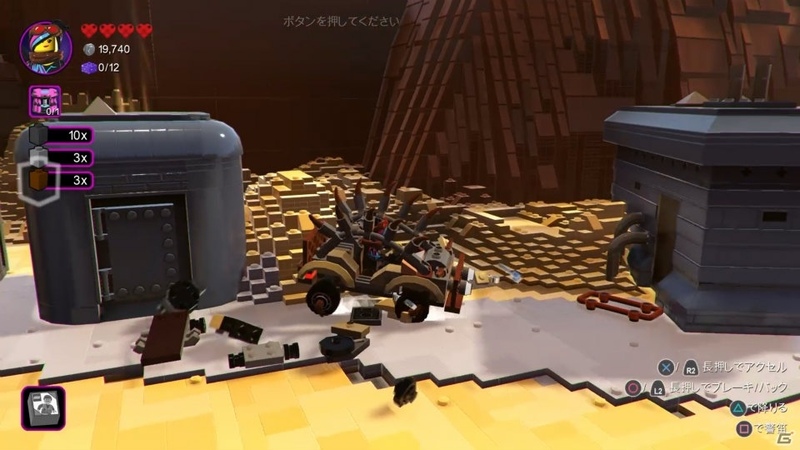 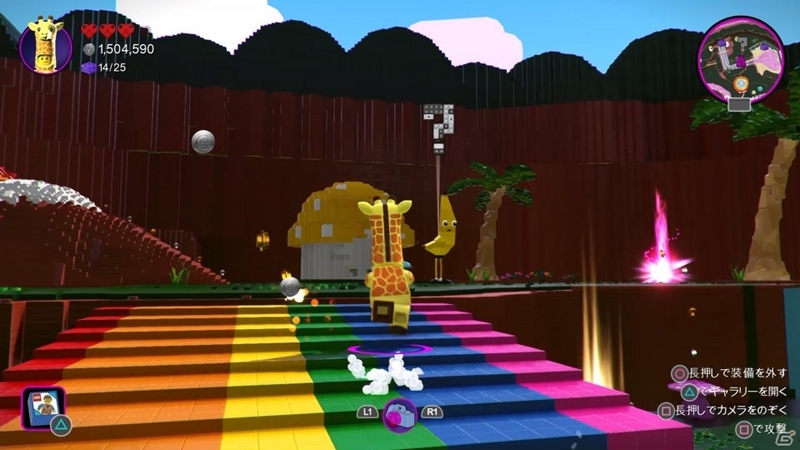 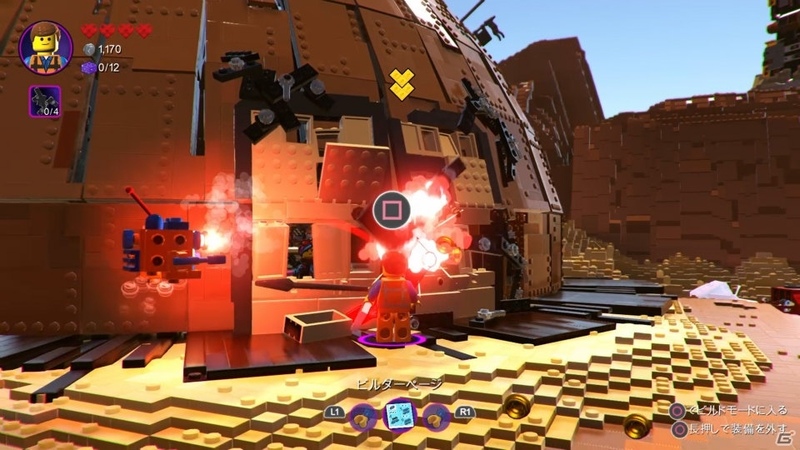 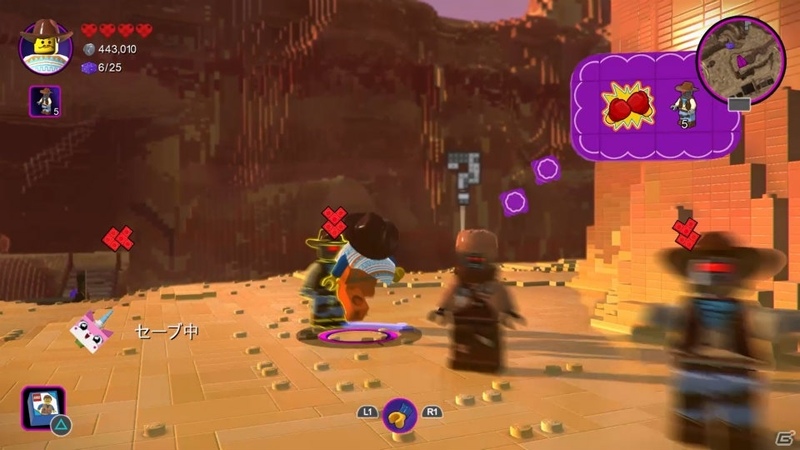 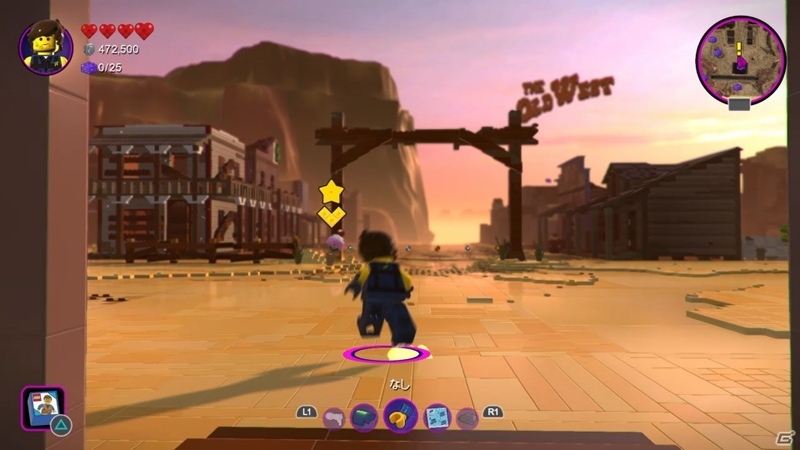 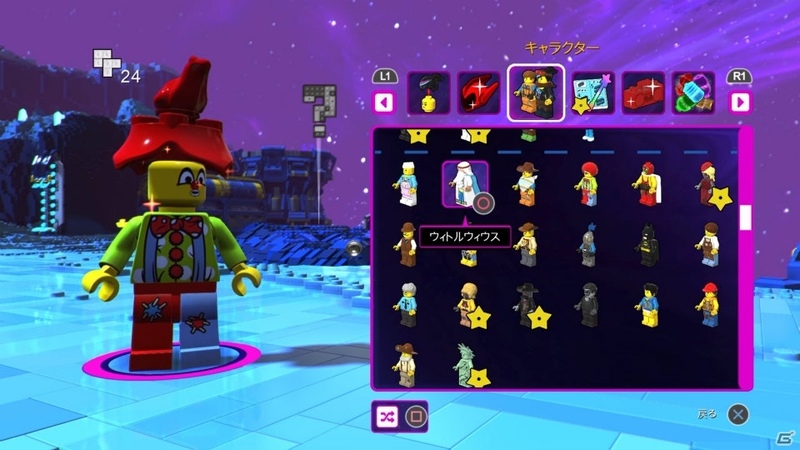 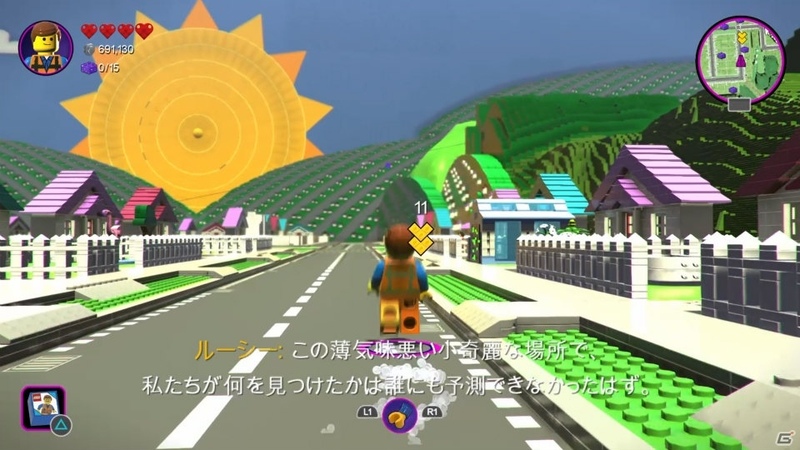 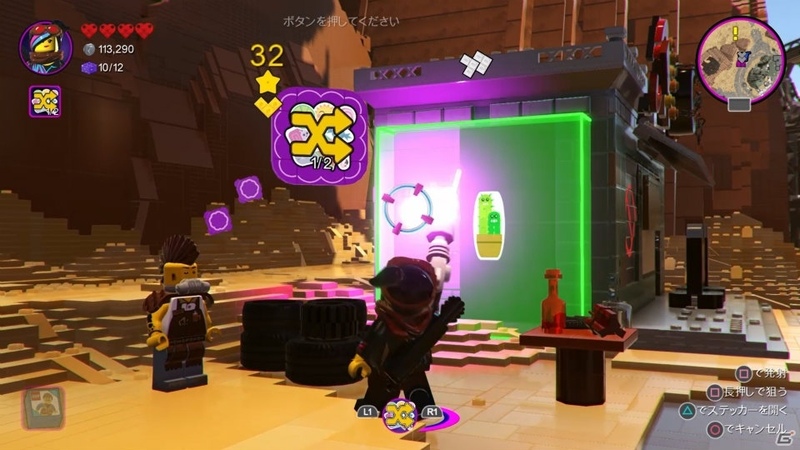 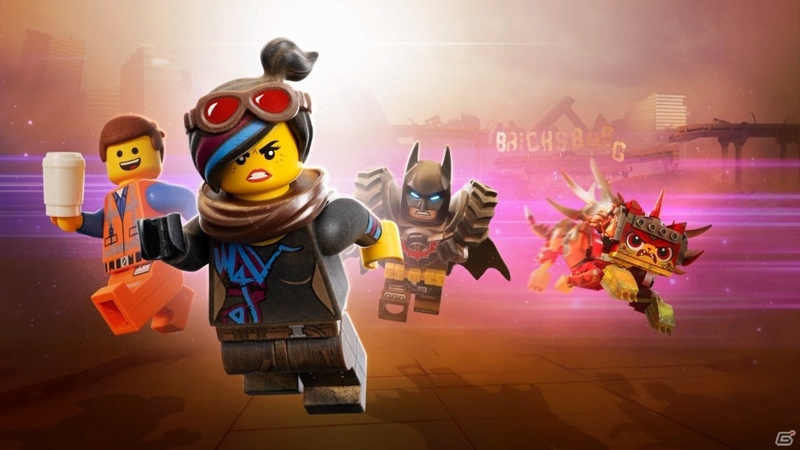 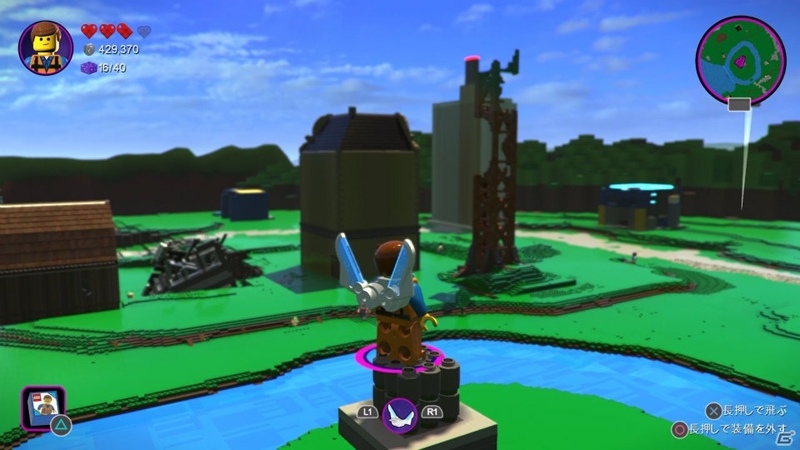 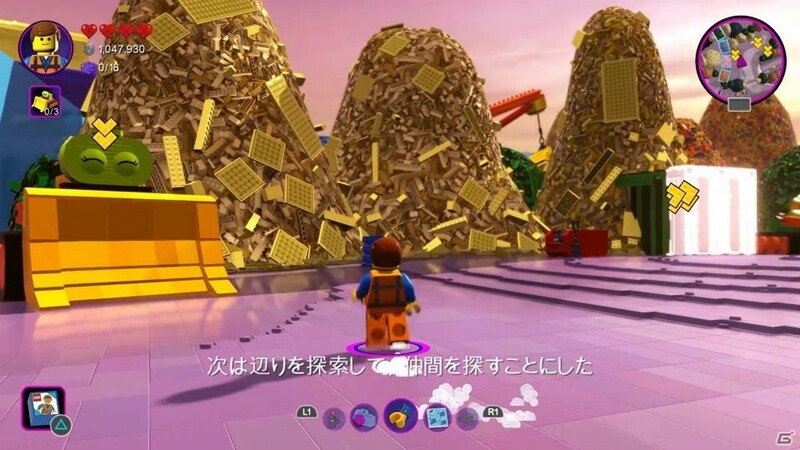 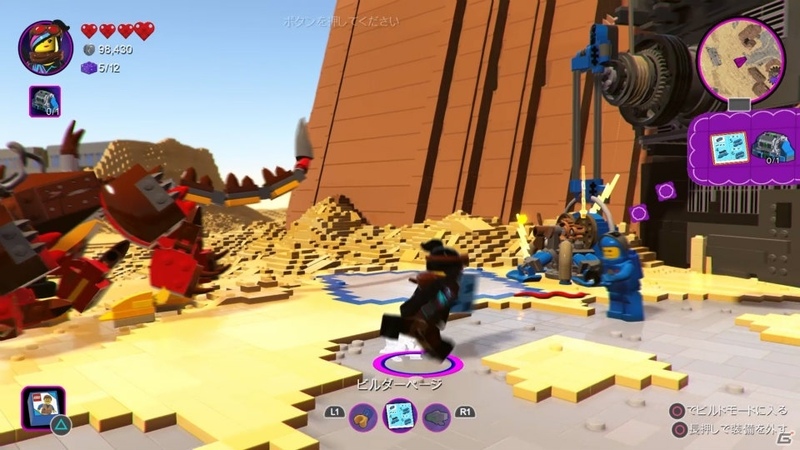 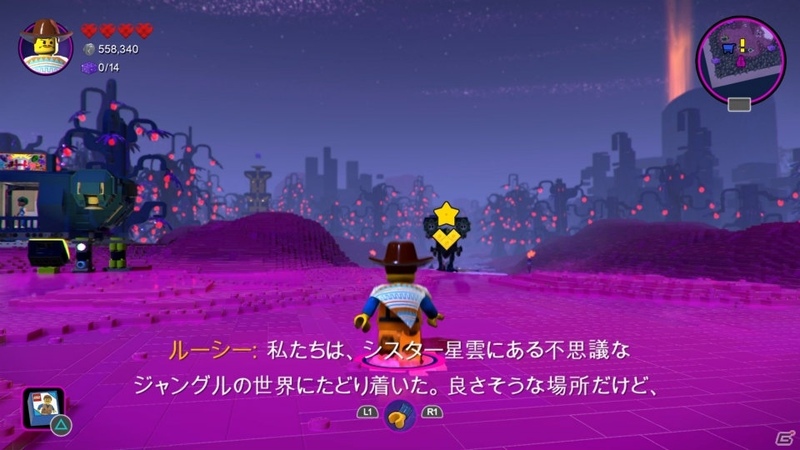 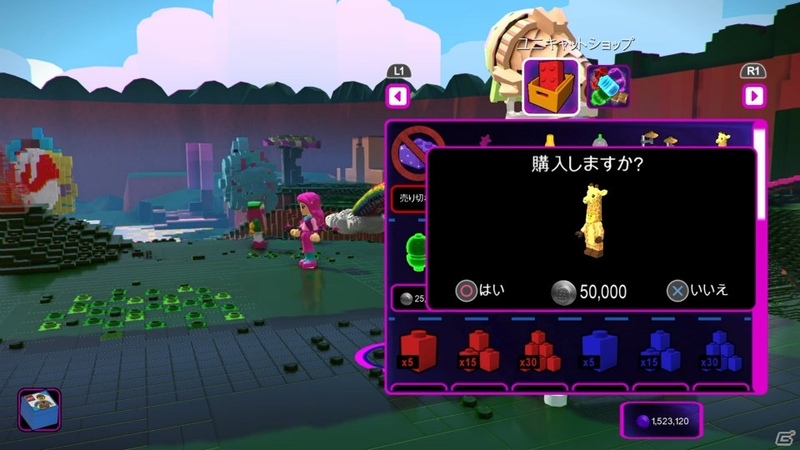 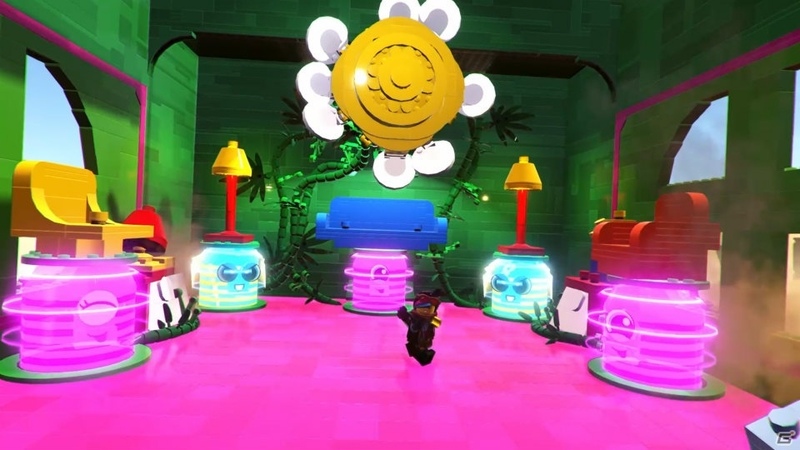 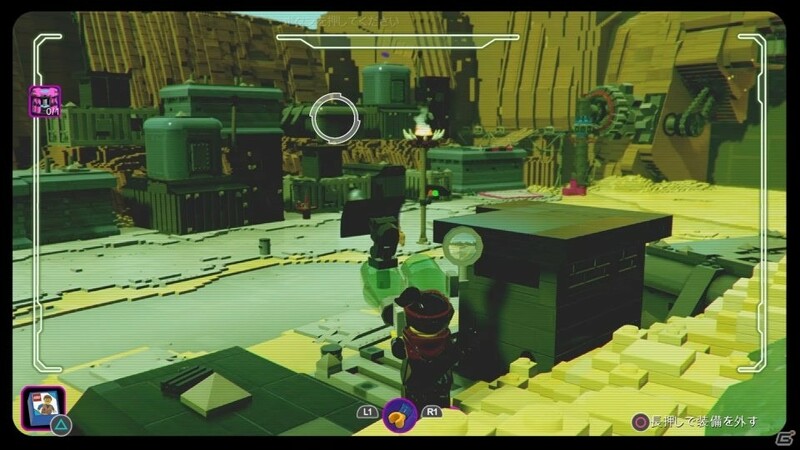 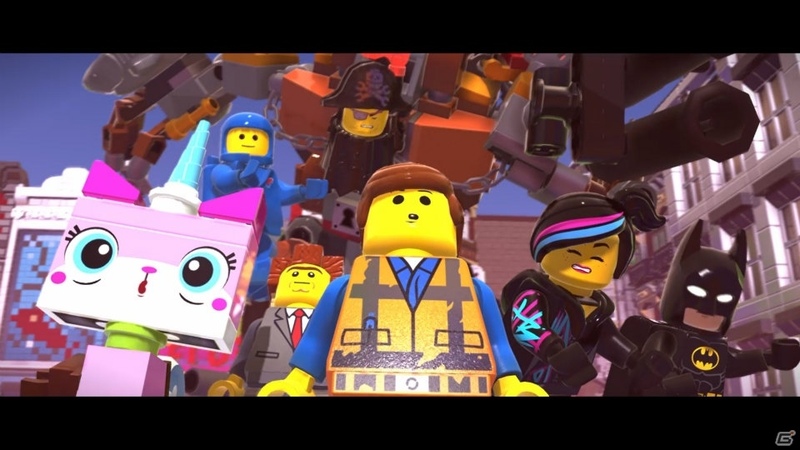 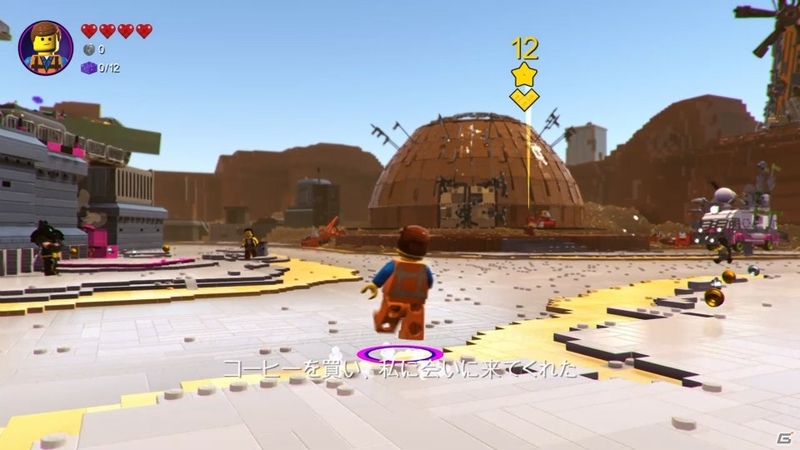 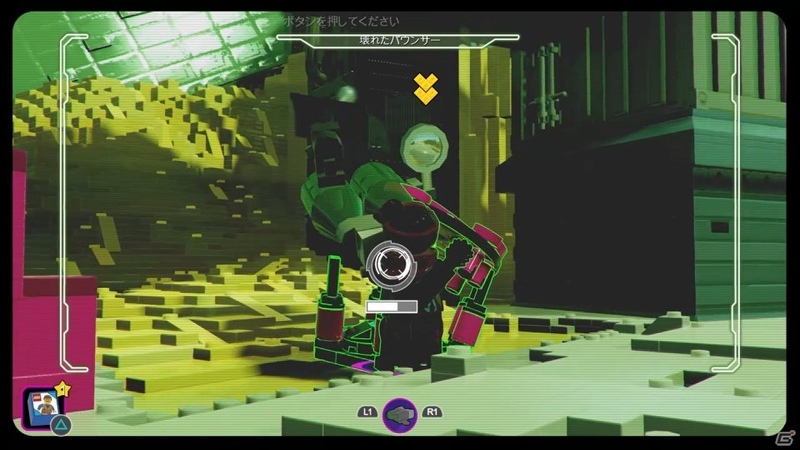 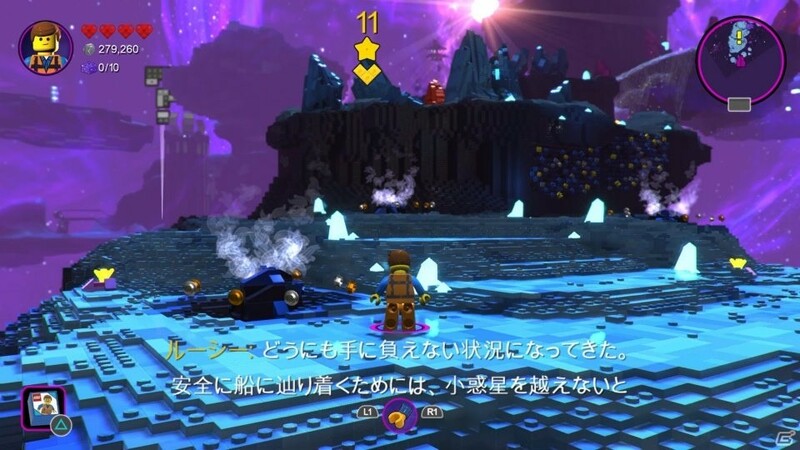 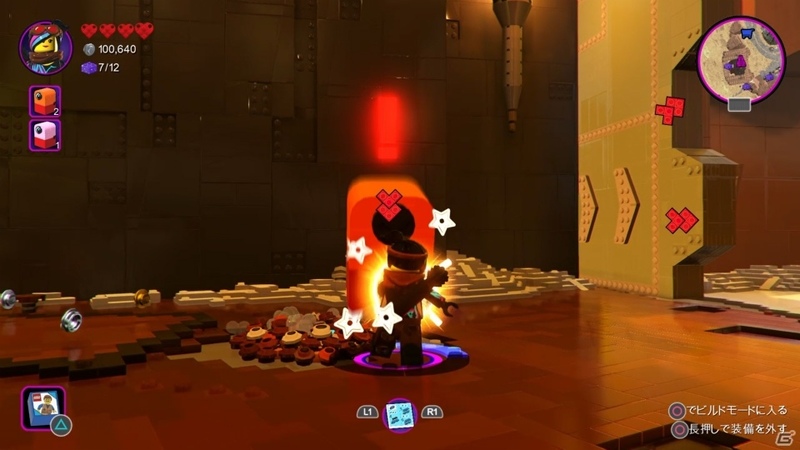 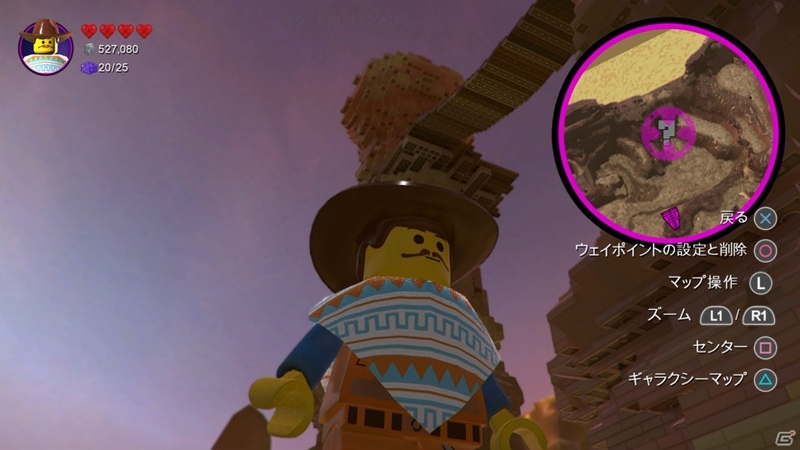 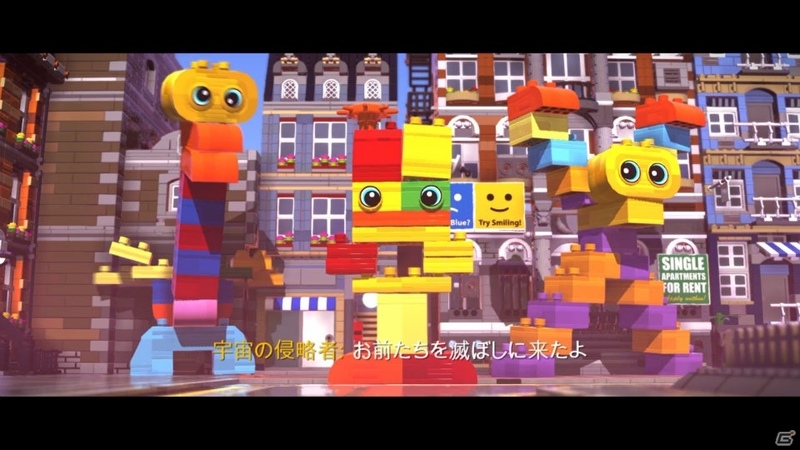 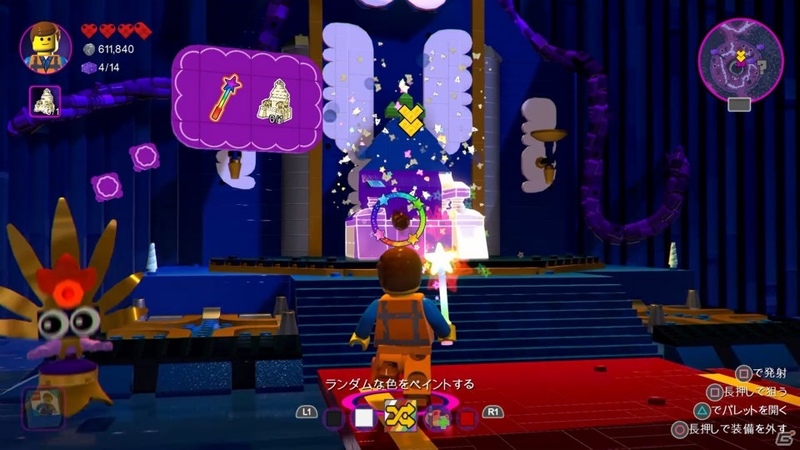 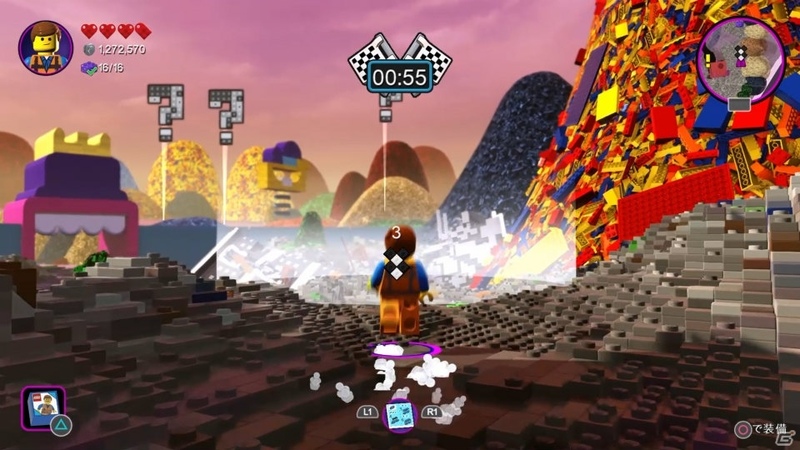 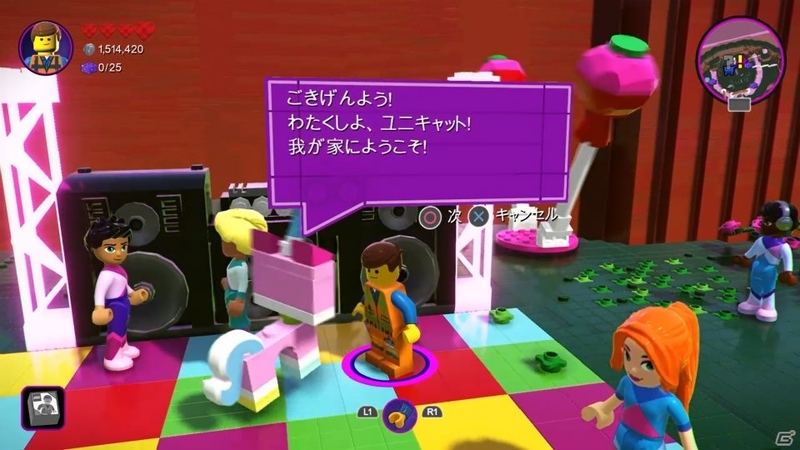 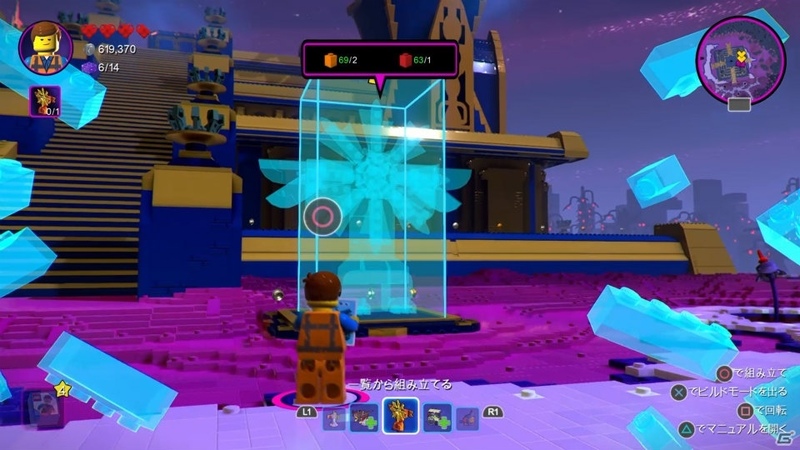 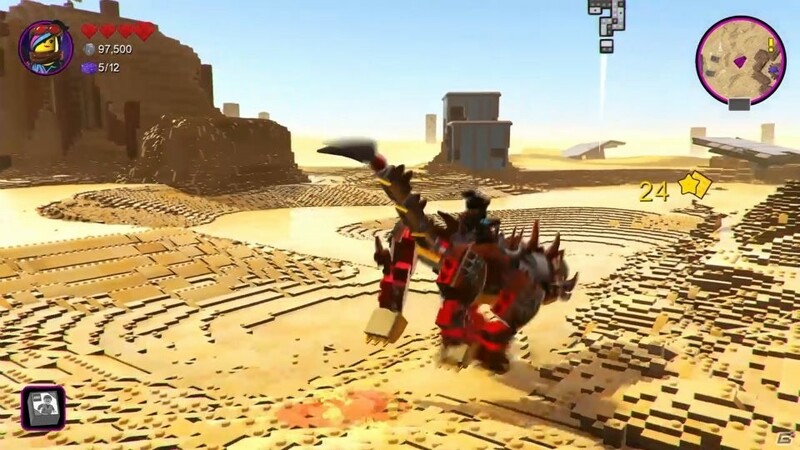 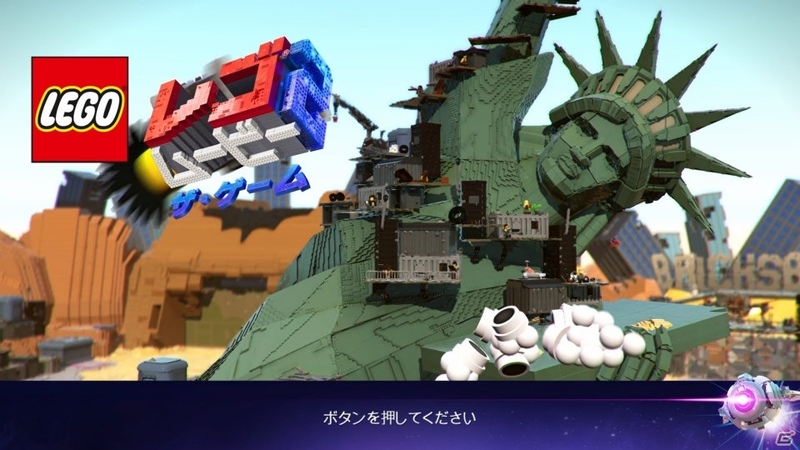 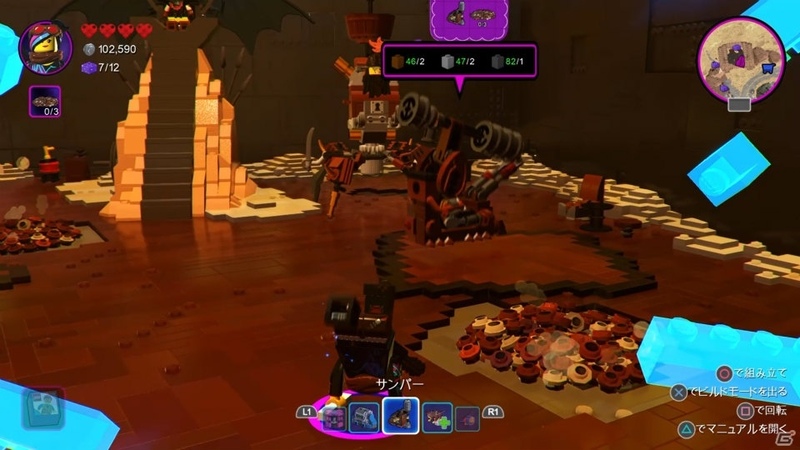 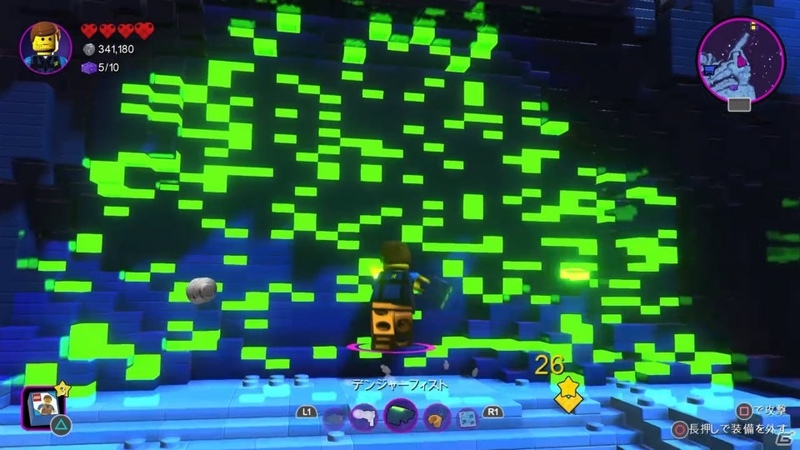 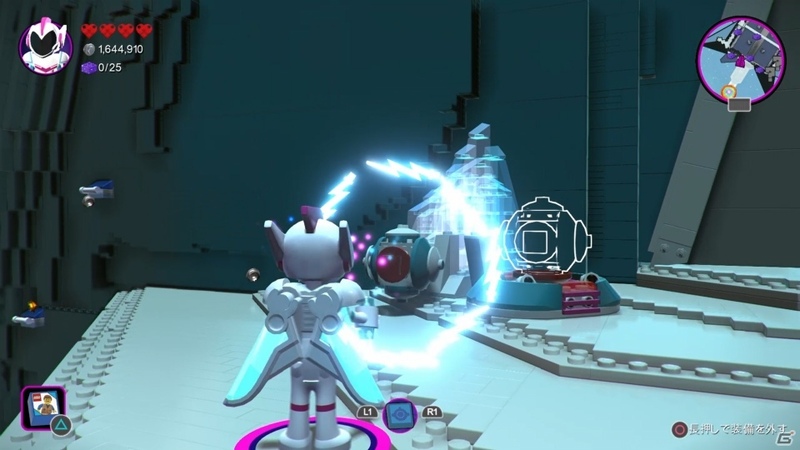 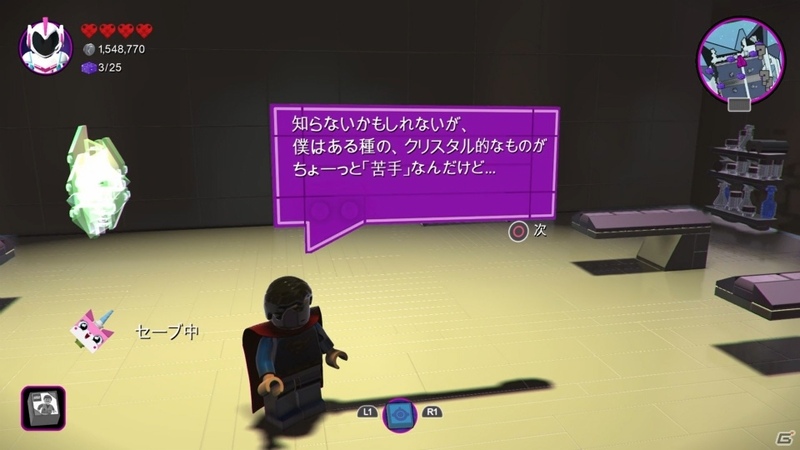 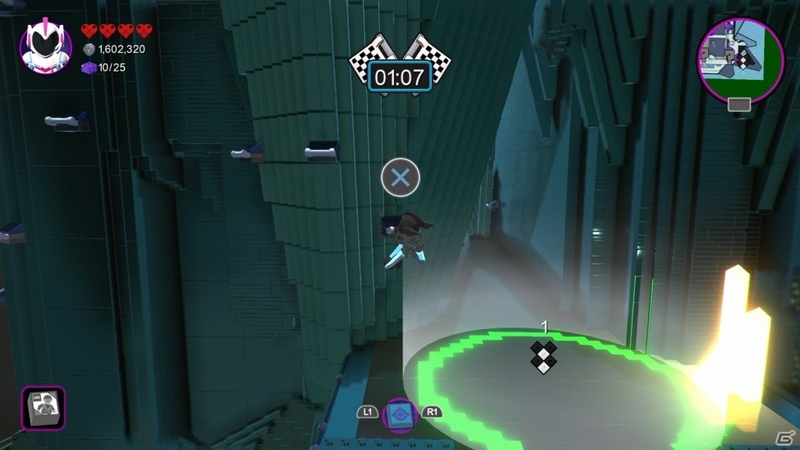 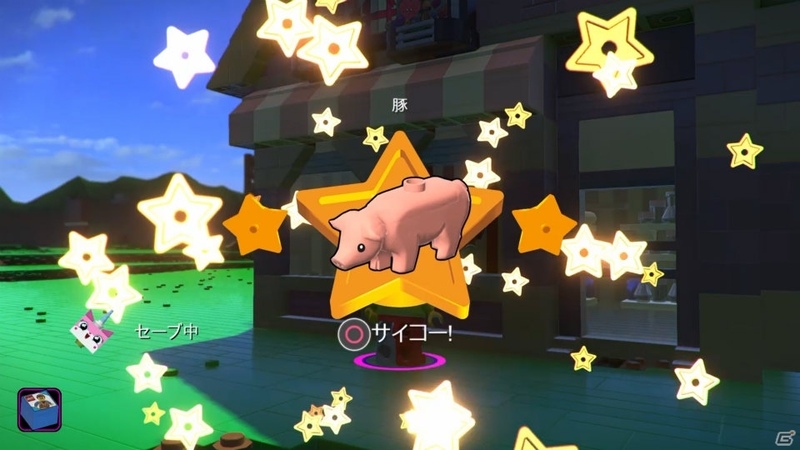 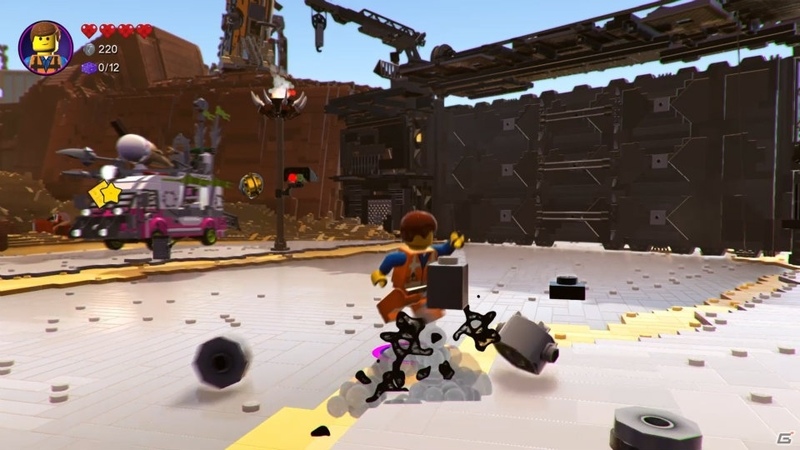 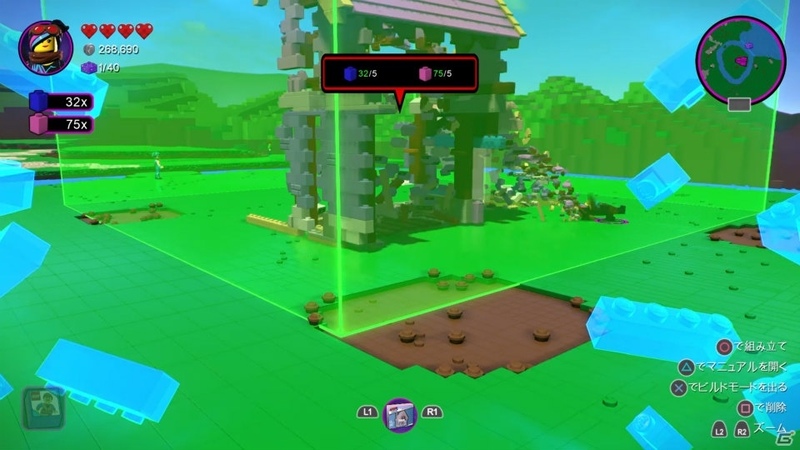 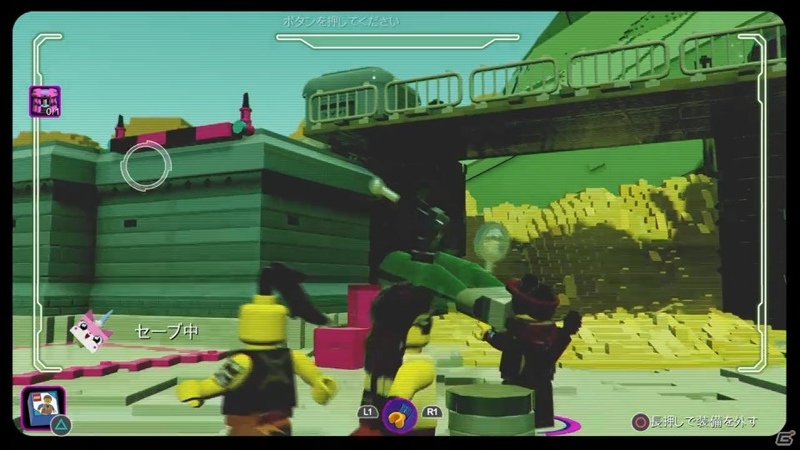 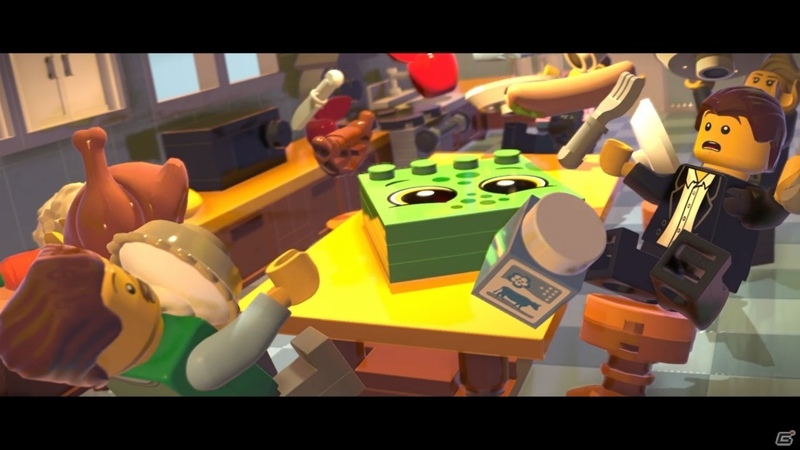 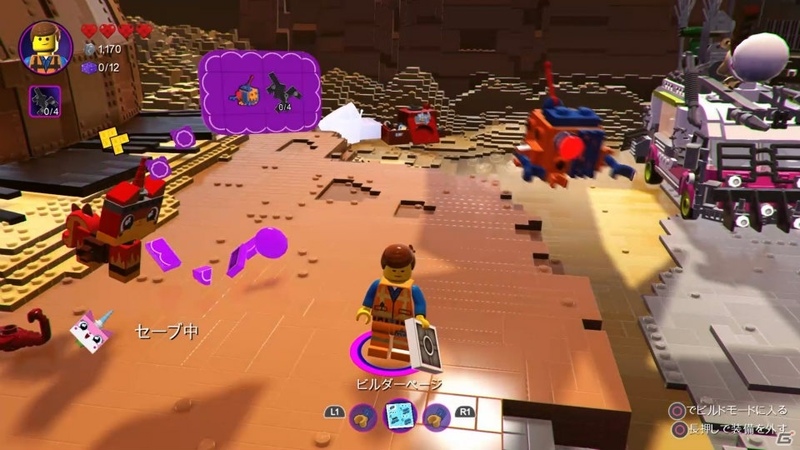 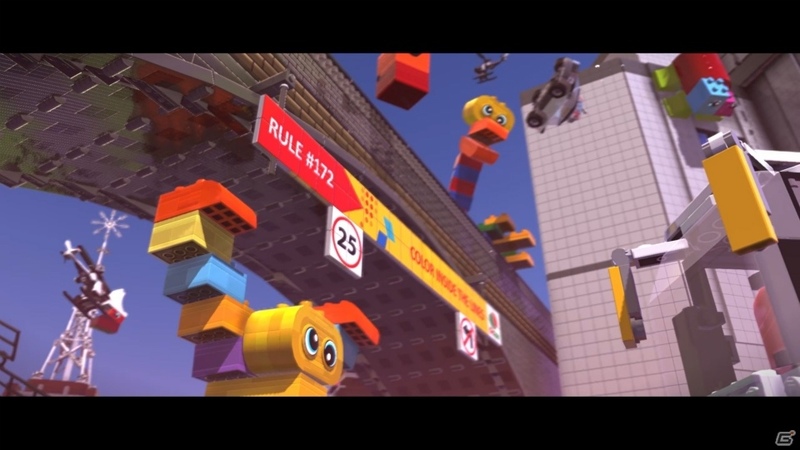 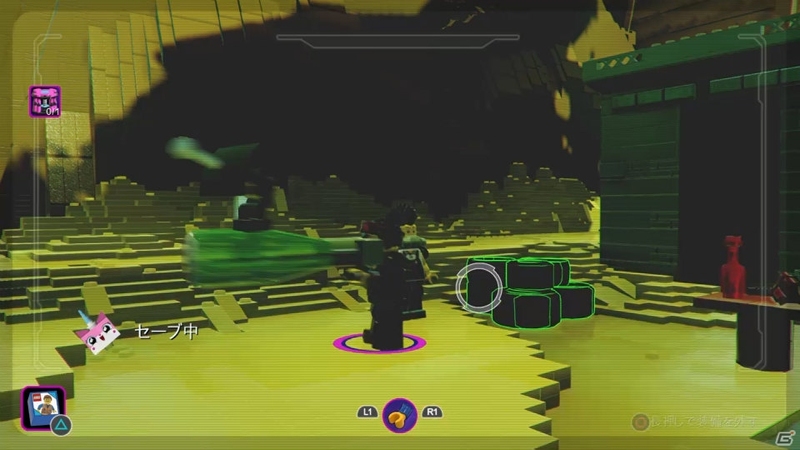 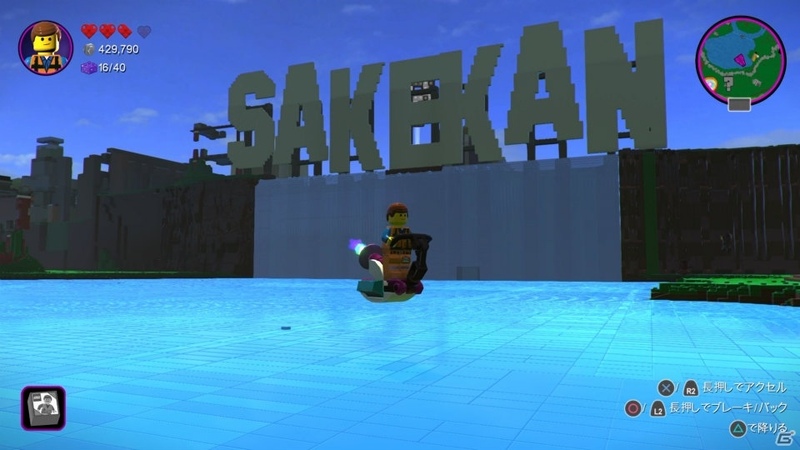 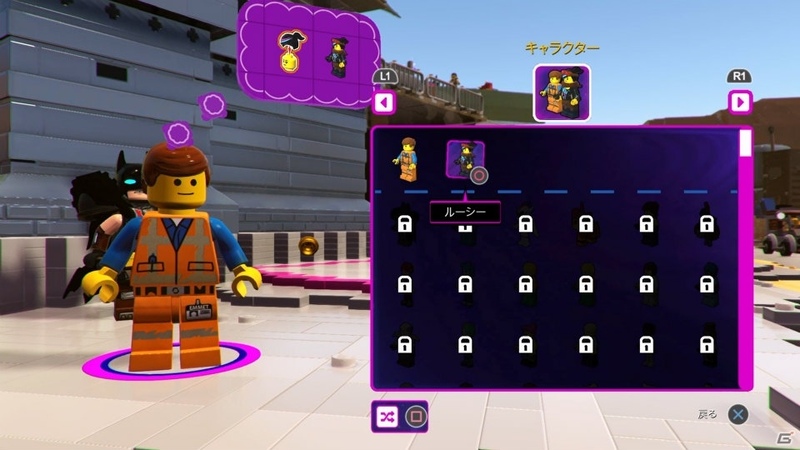 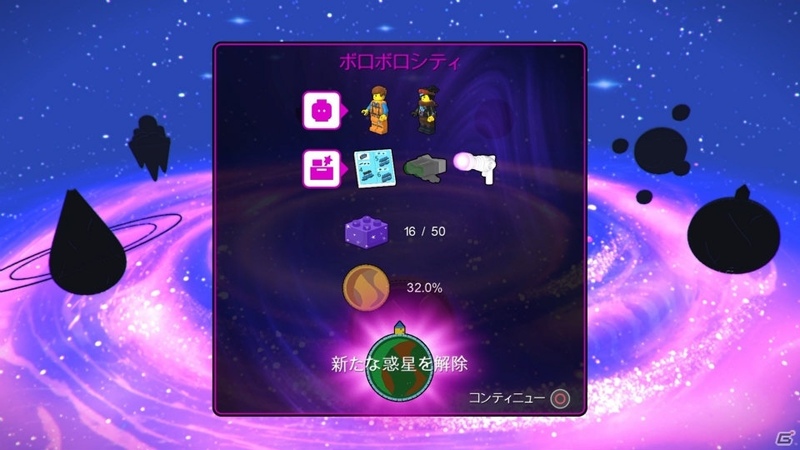 The LEGO Movie 2 Videogame (Switch) comes out on March 28th in Japan.